Nobody's made a "You Are Dying" app yet, so we'll have to keep checking manually. Cupertino is about to crack down on non-native Apple Watch apps. The company posted a new requirement on its developer site that says that in the near future, all new apps must run natively on the device and originate in the watchOS 2 development kit. This new policy could finally get us some Apple Watch apps that work as well as we’d like them to. You know, instead of some of the ones we have no, which kind of don’t. “Starting June 1, 2016, all new watchOS apps submitted to the App Store must be native apps built with the watchOS 2 SDK or later,” Apple says in the note. It then links to the watchOS page for developers. Since the new rule only affects “new” Apple Watch apps, we assume that all of the ones we’re currently using will just continue on as usual. But the smartwatch’s new offerings might be faster and able to perform all of their functions without a wireless tether to a paired iPhone. Apple first made native watchOS apps possible in version 2.0 of the operating system, which launched six months ago. 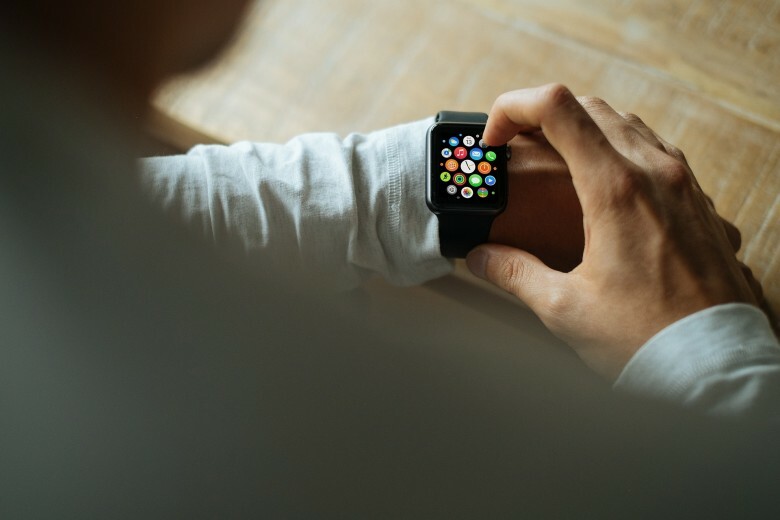 The company also made the device’s full set of features available to developers, including the accelerometer, heart rate sensor, microphone/speaker, vibration, Digital Crown, and third-party complications that allow users to get quick glances at app information directly from their watch faces. We don’t know if the new rule is meant to encourage developers to actually start using those tools or to just make the software more useful and powerful in general. But if we wanted to work in some crazy talk here, the most interesting implication could be a standalone Watch App Store, even if it just means a dedicated section in the existing storefront. And we definitely wouldn’t turn that down, since finding Apple Watch apps is almost as hard as actually using some of them.